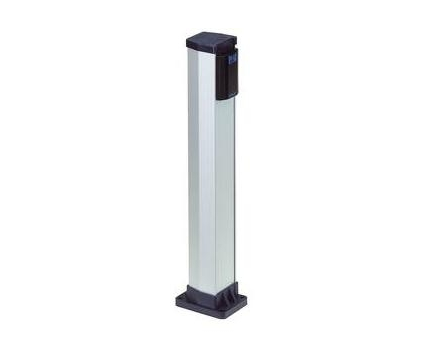 Mount your photocells on this sturdy 22" mounting post. Includes an anodized aluminum post and base foundation plate. To comply with UL-325 safety standards, gate operators must have a photobeam photocell peripheral. Mount your photocells on this sturdy mounting post. 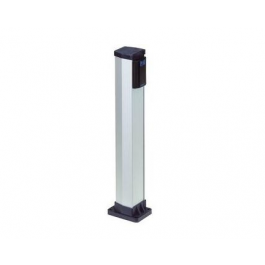 Includes an anodized aluminum post and base foundation plate. Note: This kit includes only a single post and will only mount one of the photocells (the receiver or the transmitter). You will need two posts to mount both the transmitter and receiver. This product is a direct replacement for the FAAC 401028/737630+.